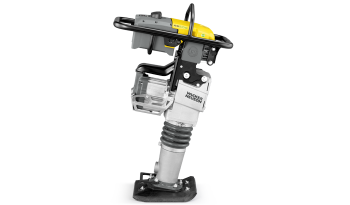 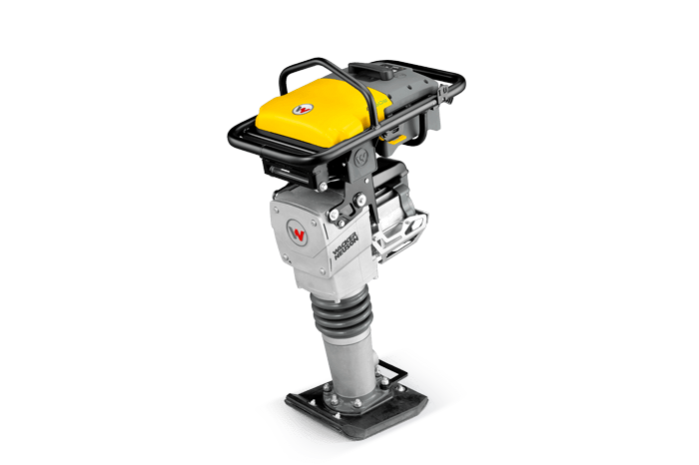 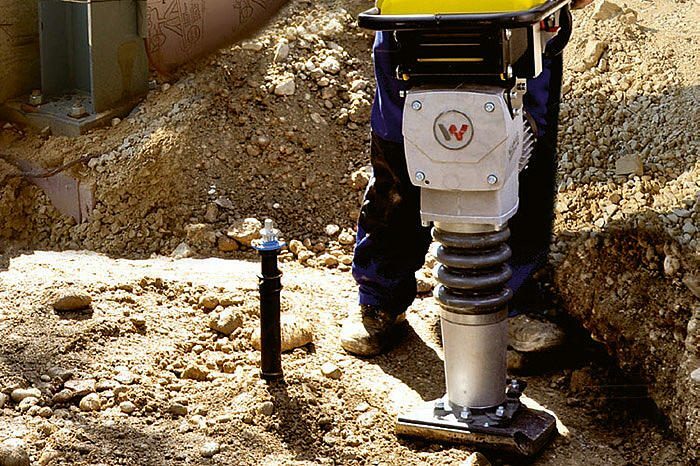 This AS50e cordless, battery powered rammer is ideal for indoor construction and renovation projects; for use in poorly ventilated areas including trenches as well as in sound sensitive areas such as hospitals. 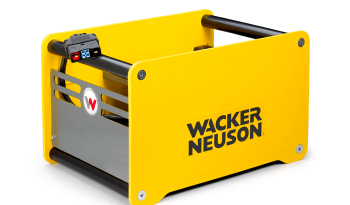 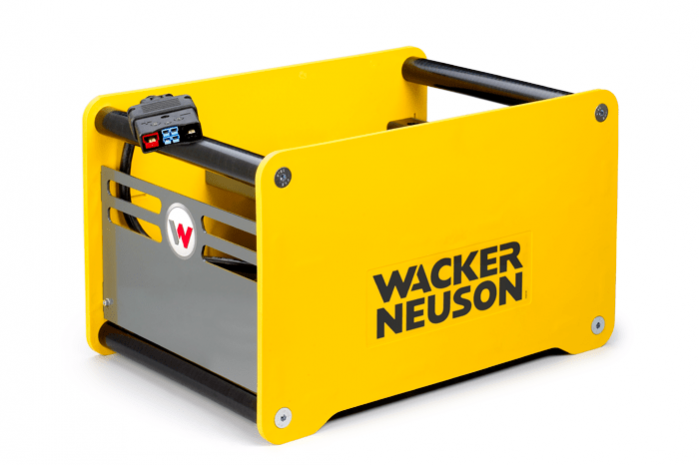 Convenient to operate with a quick, push button start and easy to guide along walls. 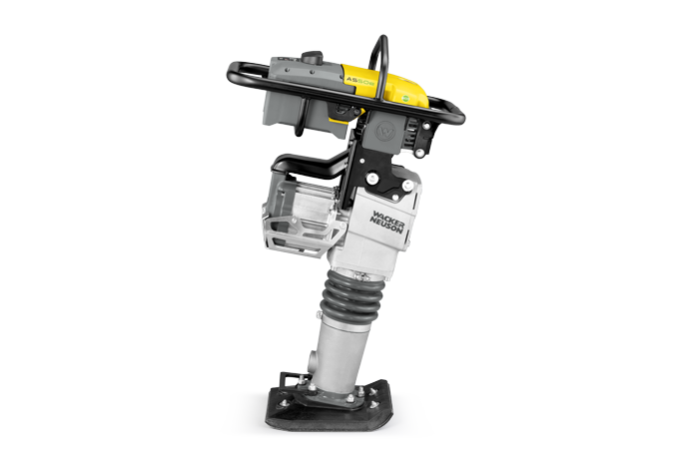 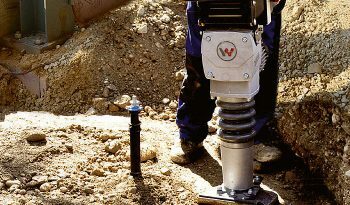 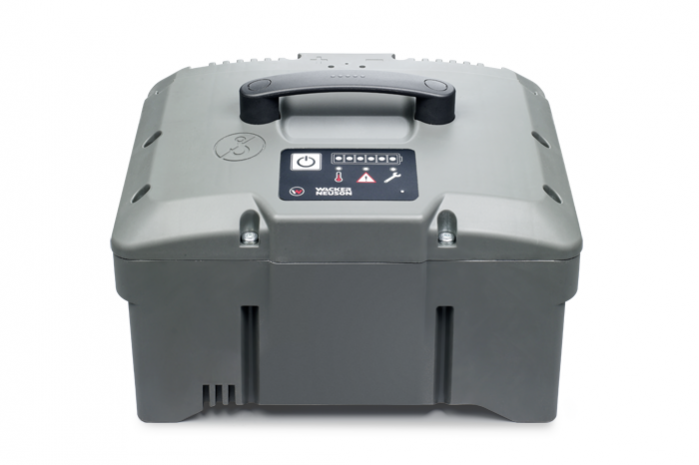 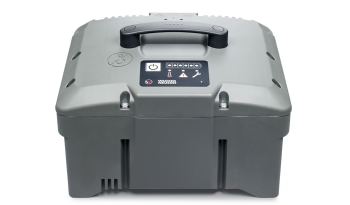 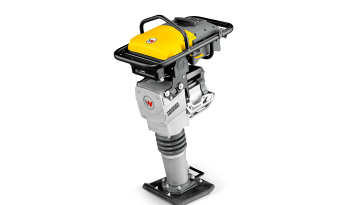 The battery is separate from the rammer and can be replaced in a few quick steps without special tools.